With 11years of manufacturing experience , we has a strong design team. 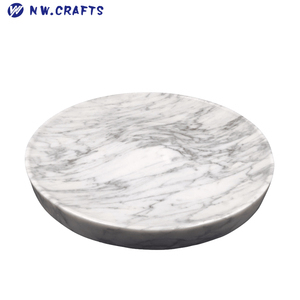 We have a strong design team, we can customized according to specification, photo. 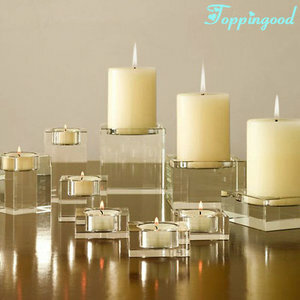 Quantity is our company soul, our professional QC to control the quality. metal award plate dish: 1. material : tin ,zinc-alloy, brass, silver etc. 3. color: brass colour 4. size: 23 cm or custom 5. outer packing size(carton): 56x55x36cm, 6pcs/carton 6, OEM and sample order are welcome . 2. The material is iron and the main color is golden, s i lver with colorful lace. 3. 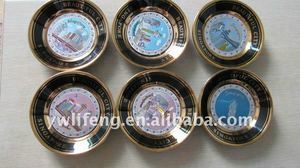 We can many customize all kinds of sport souvenir plate and dish if only you need. 4. 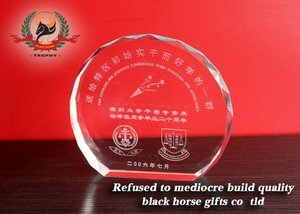 The metal plate is a part of wooden plaques, it can be sticked on the plaques. 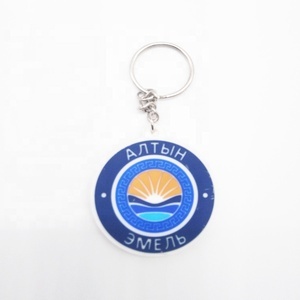 Alibaba.com offers 2,287 dish souvenir products. About 3% of these are crystal crafts, 1% are metal crafts, and 1% are souvenirs. 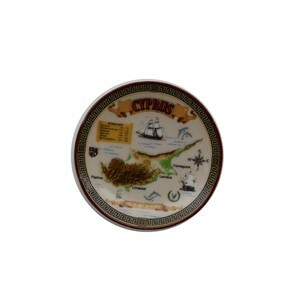 A wide variety of dish souvenir options are available to you, such as resin, metal, and wood. 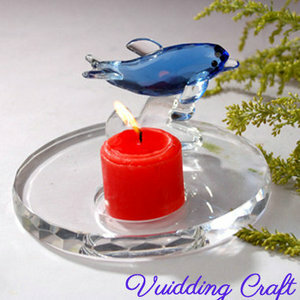 You can also choose from souvenir, holiday decoration & gift, and home decoration. As well as from folk art, antique imitation. And whether dish souvenir is europe, china, or india. 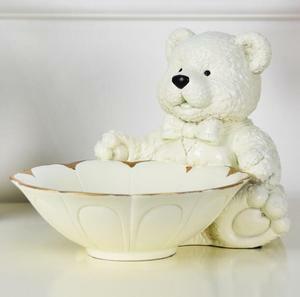 There are 2,287 dish souvenir suppliers, mainly located in Asia. 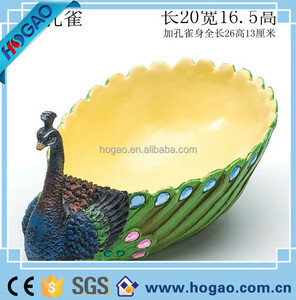 The top supplying country is China (Mainland), which supply 100% of dish souvenir respectively. 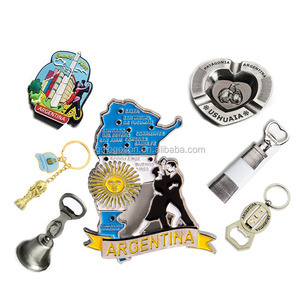 Dish souvenir products are most popular in North America, Western Europe, and South America. You can ensure product safety by selecting from certified suppliers, including 686 with Other, 229 with ISO9001, and 194 with BSCI certification.